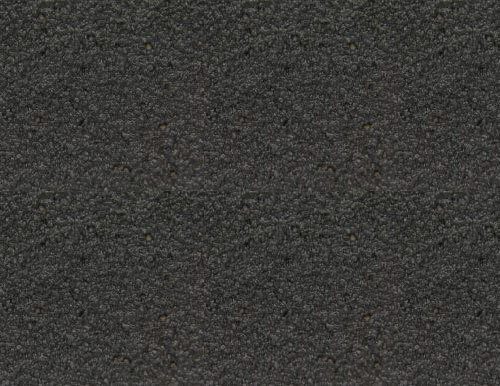 Sure-Foot’s unique Mop-Top™ anti-slip tape minimizes fraying and disintegration while giving you the anti-slip solutions you need. 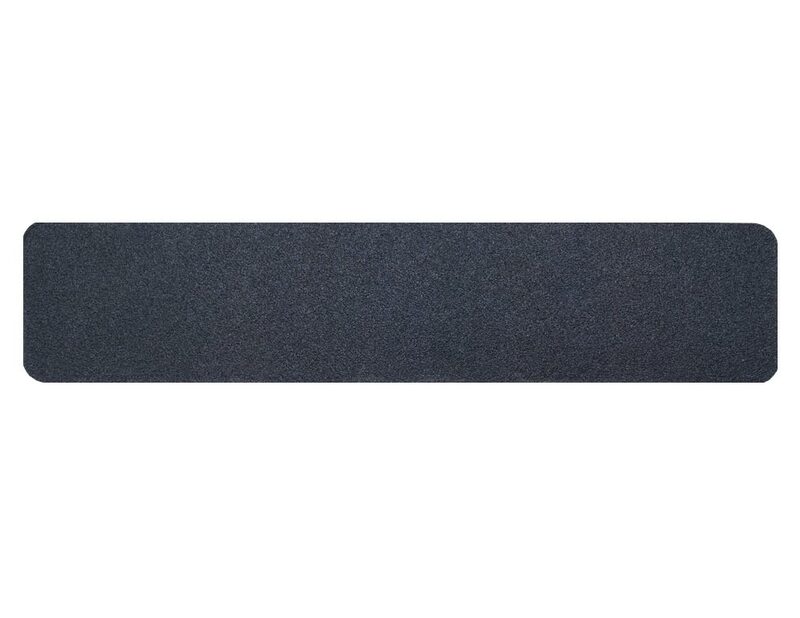 Our anti-slip tape treads are made with rounded grit-coated polyester film to provide extra traction and durability. 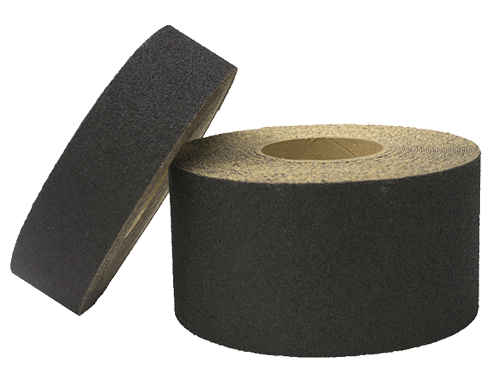 When you want anti-slip tapes that are precision cut to tight tolerances trust Sure-Foot to have the products you need. Our Mop-Top™ anti-slip tape meets and exceeds OSHA and ADA federal guidelines, making it a leader in anti-slip safety solutions.